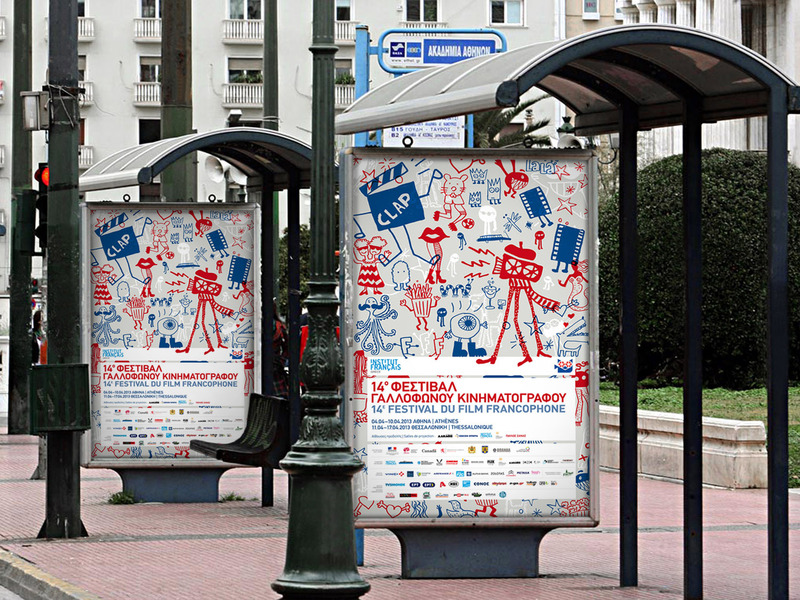 Visual identity for the 14th Francophone Film Festival campaign in Athens. I created a series of naif characters to communicate the thematic diversity of the films, as well as to create a more youthful and fun identity. 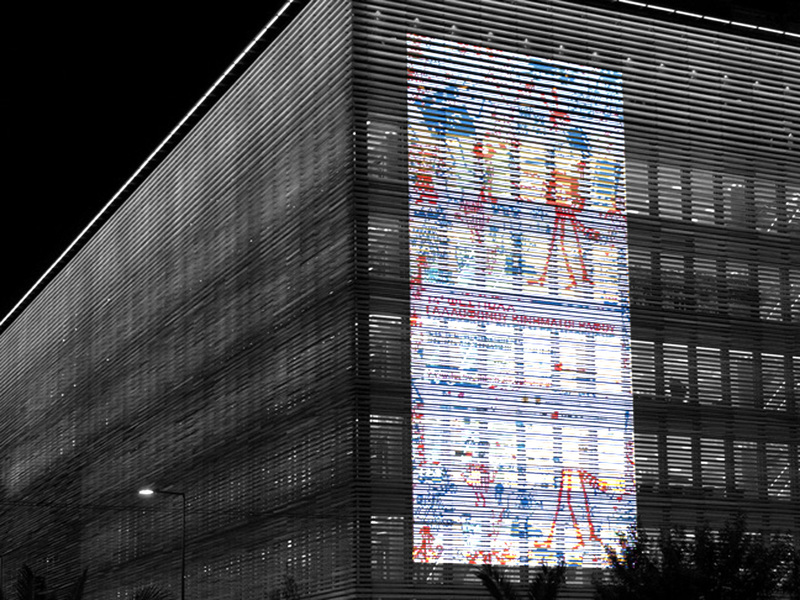 Acknowledged with an “EBGE” merit for advertisement illustration.